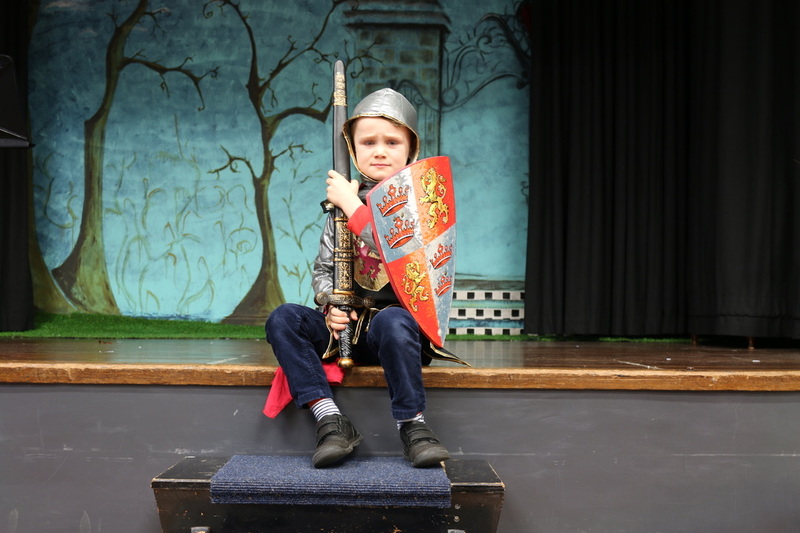 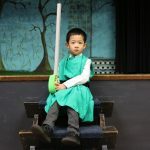 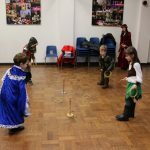 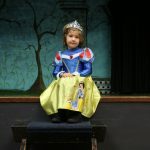 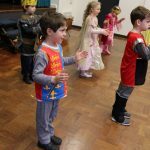 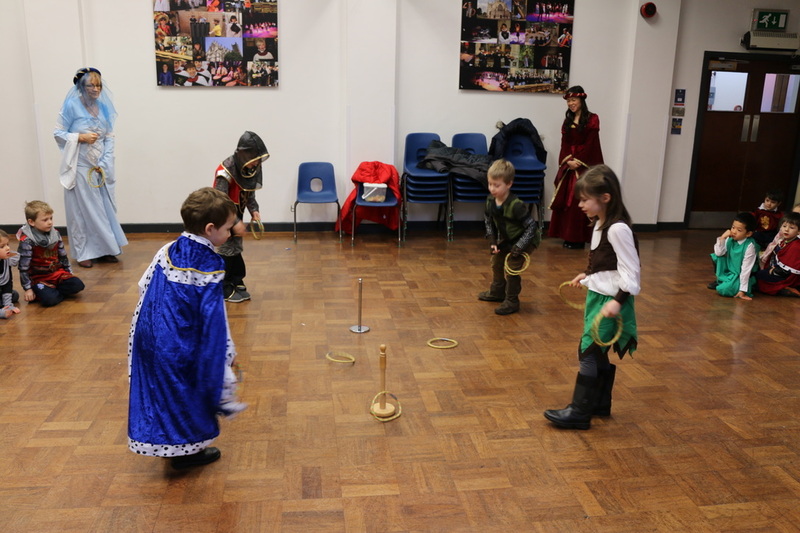 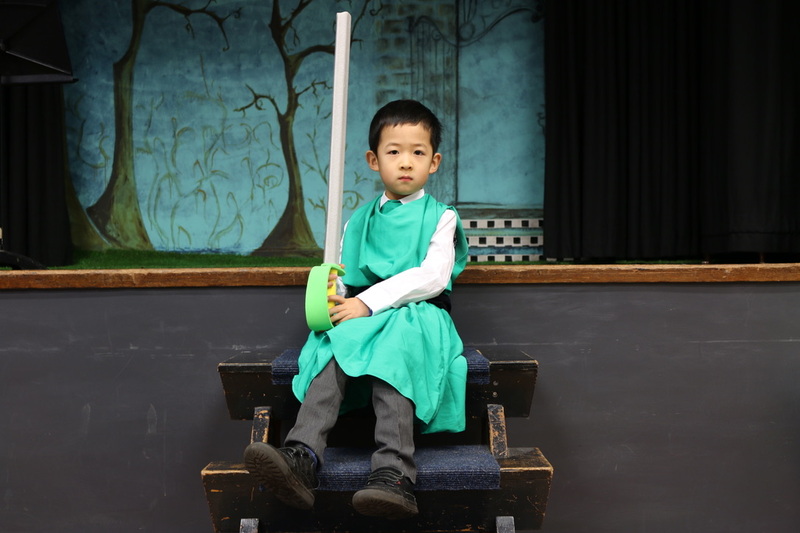 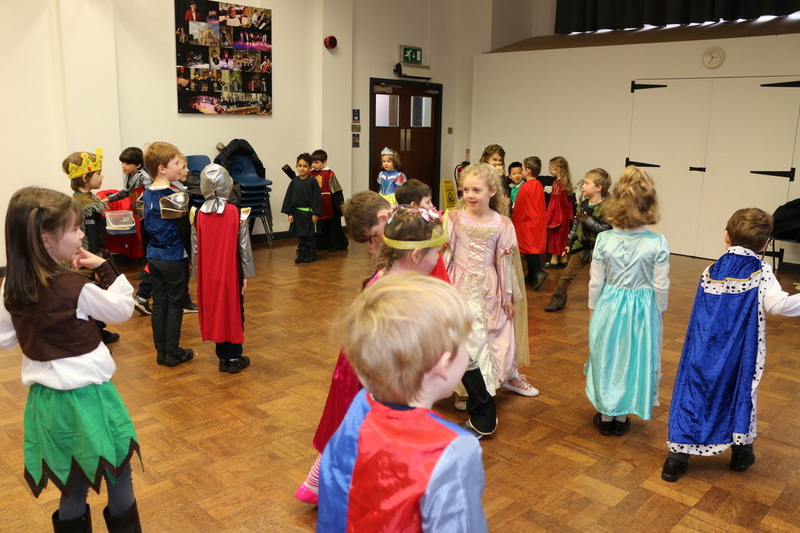 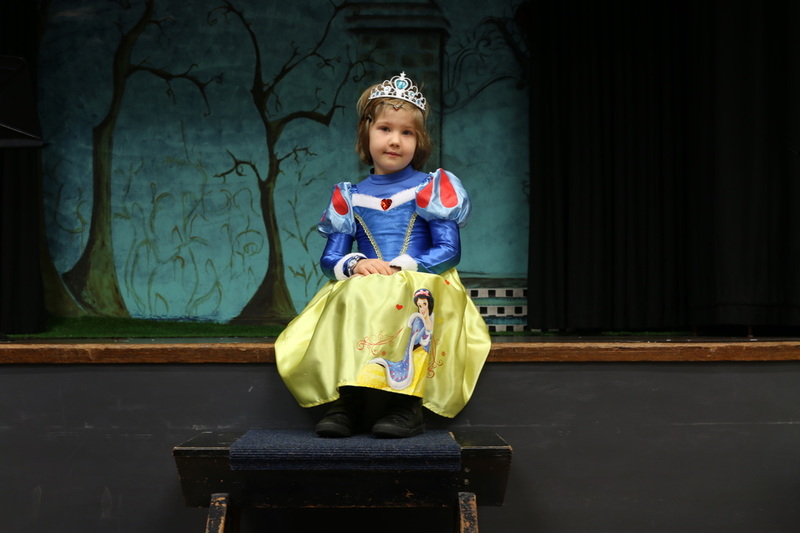 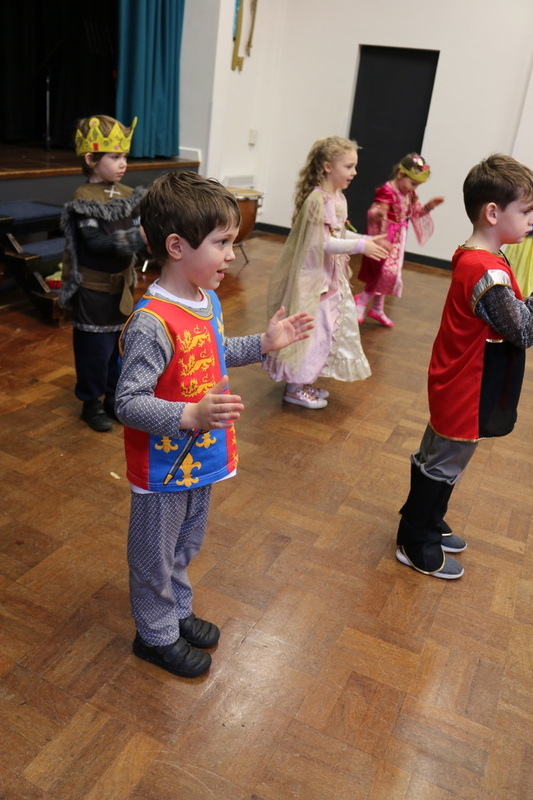 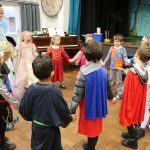 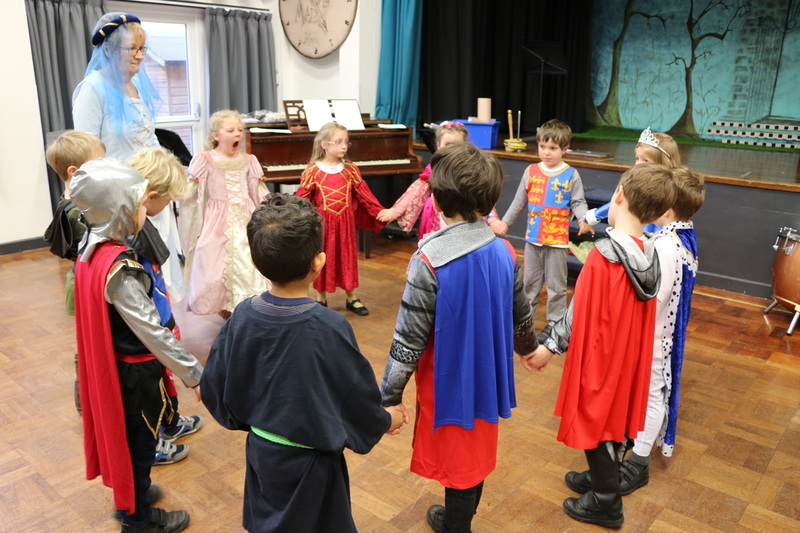 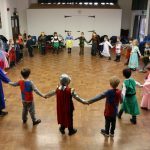 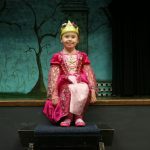 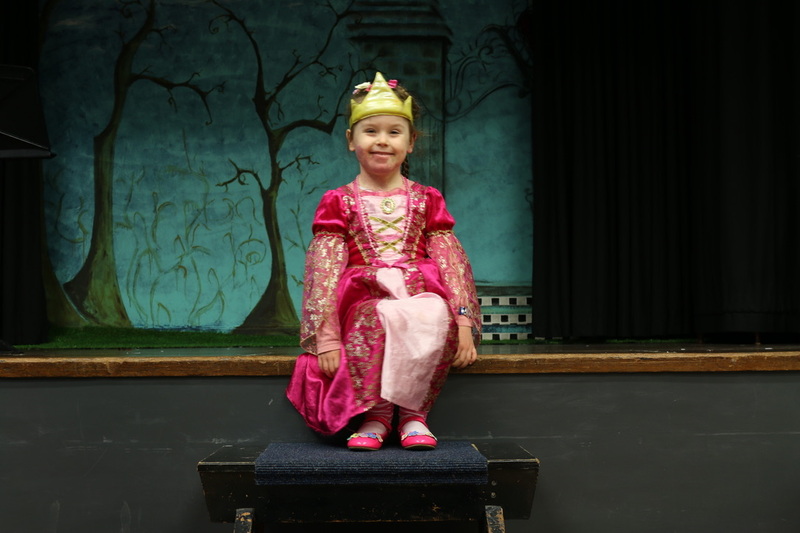 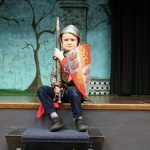 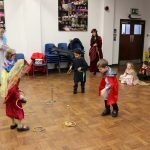 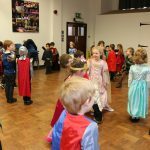 The Year 1 Medieval Day was filled with fantastic activities and costumes! 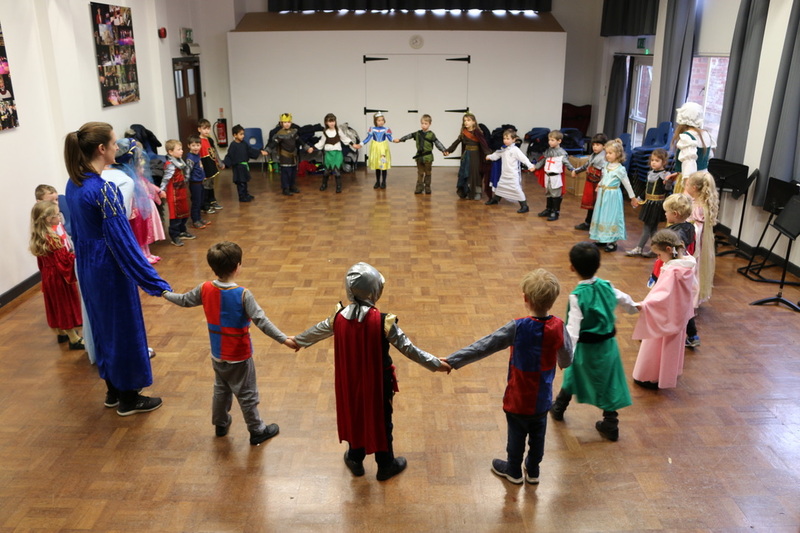 Noble knights, kings, queens, huntsmen and princesses all gathered at Hall House for a day to remember. 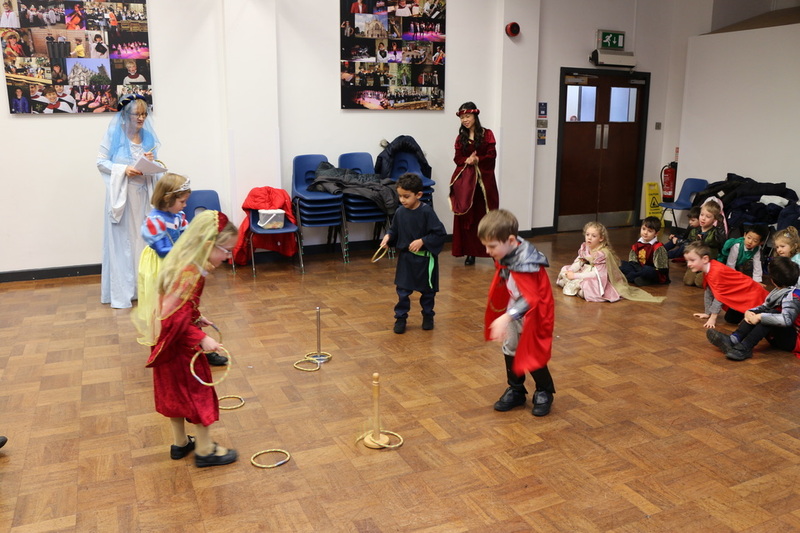 We played games, learnt dances and had an afternoon filled with crafts and activities.